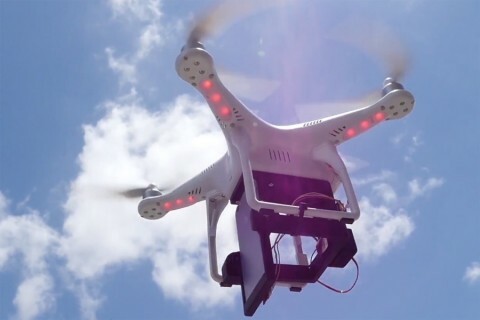 The use of drones as observation vehicles has become increasingly popular. But when a drone is assigned to monitor a particular region, it’s crucial to devise an algorithm that makes certain it goes to the right places. John Carlsson, assistant professor at the USC Viterbi School of Engineering, is tackling this issue. His latest work, which focuses on resource distribution using drones, has received the Air Force Office of Scientific Research award granted to only 42 scientists and engineers in research institutions across the United States. Apart from threat surveillance, Carlsson’s work has other applications, especially in commerce, where companies like Amazon are already exploring package delivery that uses drones. The process would be much more efficient if, instead of returning to the warehouse several times, the drone came back to a truck that was already moving in the direction of the order’s final destination. This method, called the horse fly, was created and trademarked by a company called AMP Electric Vehicles and, according to Carlsson, it represents a great potential for improving efficiency. As part of the Air Force grant, Carlsson hopes he can have a class project where he can launch drones from a moving car. While his students found the idea very exciting, it is still in the works. 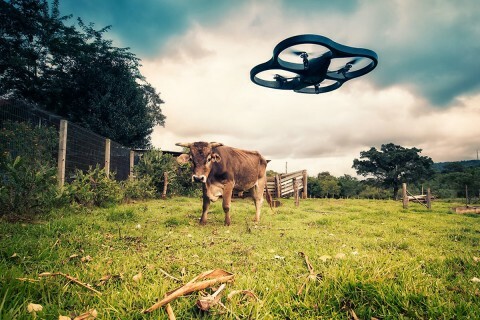 “I worked on the grant proposal with a couple of PhD students, and I’m currently developing a drone-launching project for my undergraduate students,” he said. 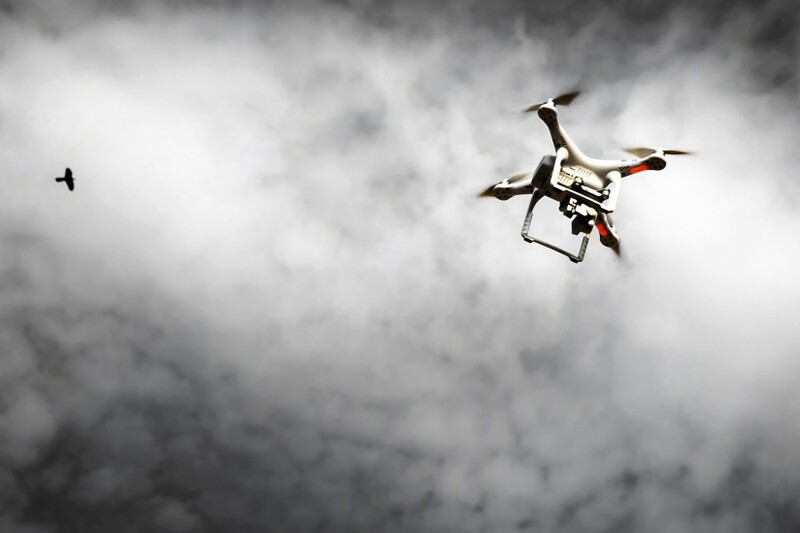 Innovators devise new ways to use unmanned aircraft systems, which could create thousands of jobs over the next decade. 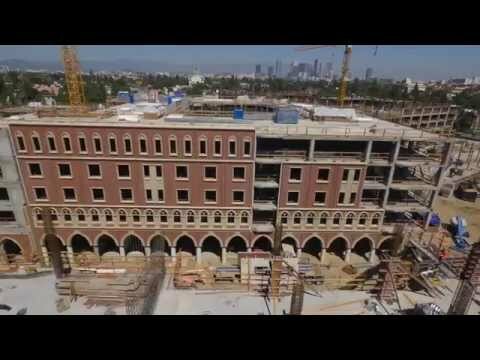 The $700 million project, scheduled to open in 2017, will forever change how Trojans live and learn. USC Annenberg alum targets the venerable company’s marketing and social media campaigns at millennials. 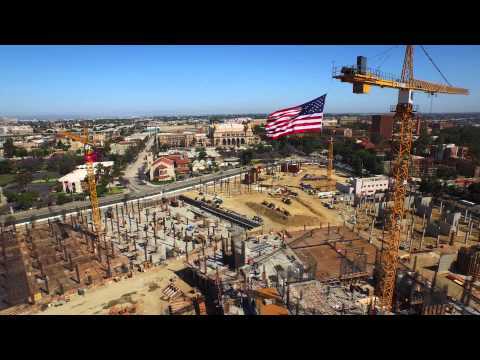 The residential-retail project is the university’s largest ever, and the most expansive development in the history of South Los Angeles.